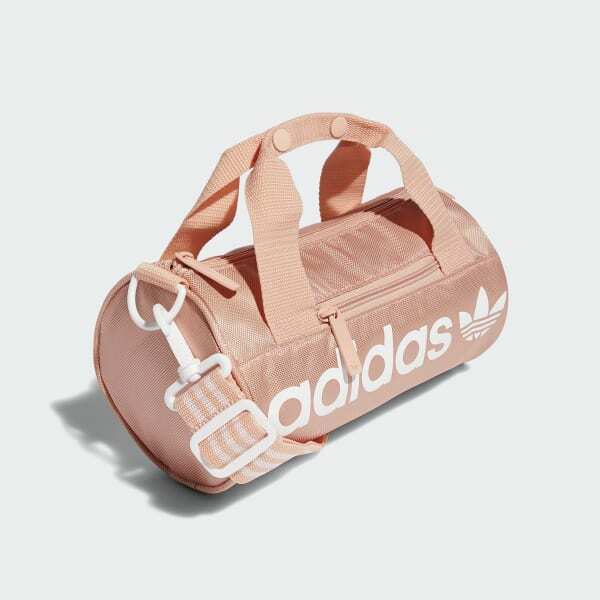 A popular duffel in a more compact size. The classic Santiago duffel bag, downsized for smaller loads. Built to last, this durable bag has room for all your daily gear. It features a main compartment with an inner mesh pocket, and a tricot-lined front pocket for your smallest essentials. Dimensions: 11" x 5.75" x 5.75"